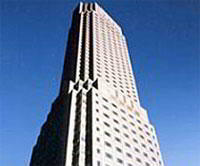 This Tokyo virtual office space is an excellent and convenient office located at F Cerulean Tower, 26-1. This location offers a full menu of business services including clerical services and mail handling. Call us now for more information about this virtual office in Tokyo.